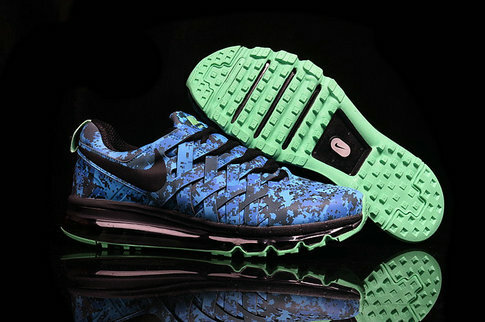 Shine on with the Nike Fingertrap Air Max Training Shoes. 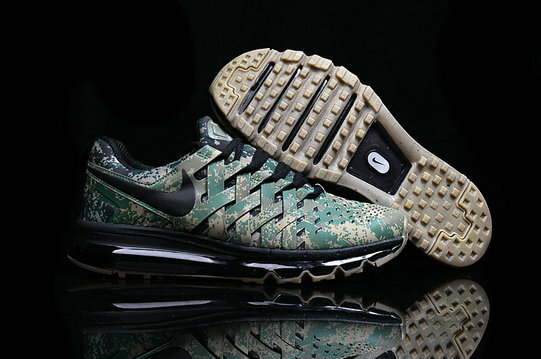 With a new twist on the Air Max upper, these kicks are flashy and fashionable. 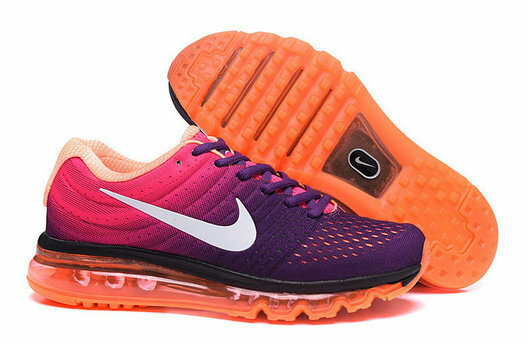 Breathable and stylish, this model flaunts a unqiue, fingertrap woven upper. 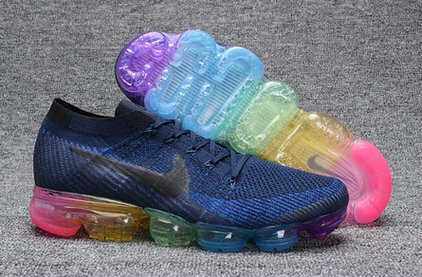 Not only does it have a unique look but the heel Max Air cushioning adds the plush shock absorption. 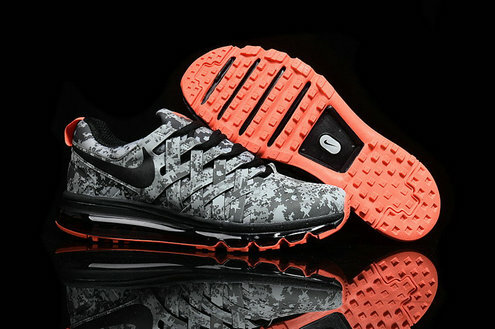 The head-turning reflective look makes the Nike Fingertrap Air Max a must-have this season.